Edward Rawle was born in Germantown, Pennsylvania, on September 22, 1797, to William Rawle and Sarah Coates Burge. William Rawle was a member of the Pennsylvania Assembly, U.S. District Attorney for Pennsylvania, chancellor of the Philadelphia Bar, first president of the Historical Society of Pennsylvania, and secretary of the Library Company of Philadelphia. He was also a trustee of the University of Pennsylvania from 1796 to 1835. 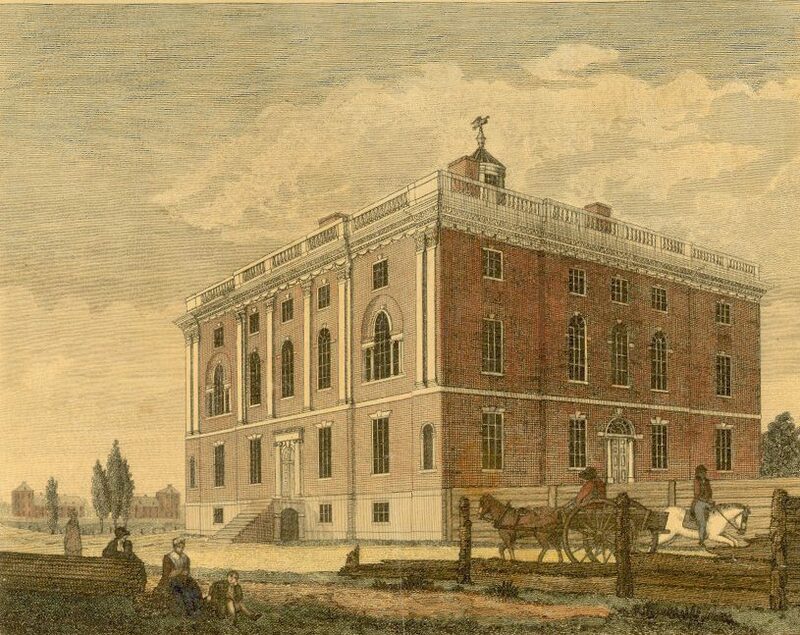 In 1812, while their father was a trustee, Edward Rawle and his brother Henry entered the College of the University of Pennsylvania. On October 2, 1813, they were both among the thirteen founding members of the Philomathean Society, Penn’s first student organization. Upon graduation Edward Rawle became a lawyer and moved to New Orleans where he became an associate judge to the City Court of New Orleans in 1825. From 1839 until 1846, Rawle was an attorney for the Second Municipality of New Orleans. He went on to become one of the founders of the New Orleans Public School System as well as the first president of the school board in the same municipality. He also was one of the founders and a life member of the Second Municipality Public School Lyceum and Literary Society of New Orleans. In addition, Rawle was a Fellow of the New Orleans Academy of Science and president of the Keystone Association of New Orleans. He died in New Orleans on November 4, 1880.